Sim K. Lee, MD is board certified by the American Board of Allergy, Asthma & Immunology and the American Board of Internal Medicine. Dr. Lee is also a fellow of the American Academy of Allergy, Asthma and Immunology and the American College of Allergy, Asthma and Immunology. October 2001, Appeared on Educational Broadcasting Network (EBS) Prevention of Summertime Allergies. 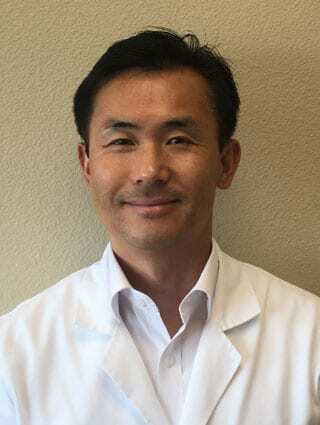 Baz Allergy, Asthma & Sinus Center welcomes Dr. Lee and his patients!